Natal chegando, hora de comprar enfeites de Natal ...... e se neste ano você reunir a família, principalmente a criançada que está de férias, e fazer os enfeites? 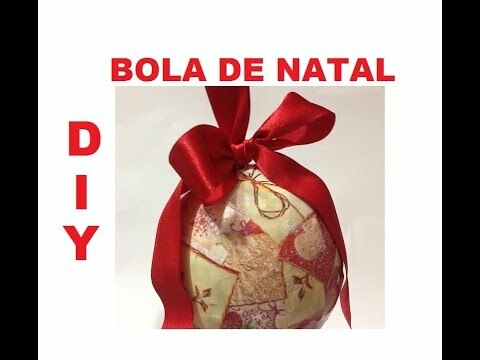 Com materiais simples e baratos você pode fazer lindas Bolas Natalinas, vamos lá?! - fita para o pendurador e o laço. 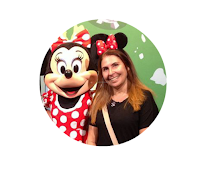 - qualquer outro enfeite que você tiver e sua criatividade pedir! Tudo explicado no vídeo, bjus! Christmas coming, time to buy Christmas ornaments but what if this year instead of buying you gather the family, especially the kids that are on vacation, and make the ornaments? 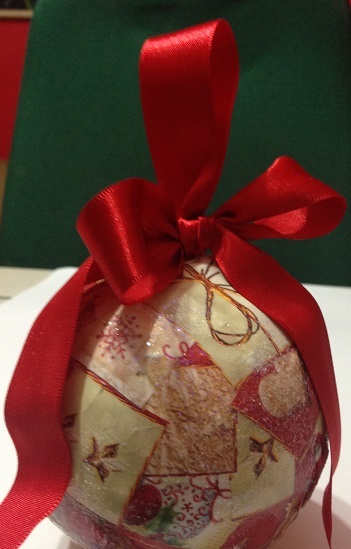 With simple and cheap materials you can make beautiful Christmas balls, let's get started! - tape for the hanger and the tie. - any other embellishment you have and your creativity ask for!